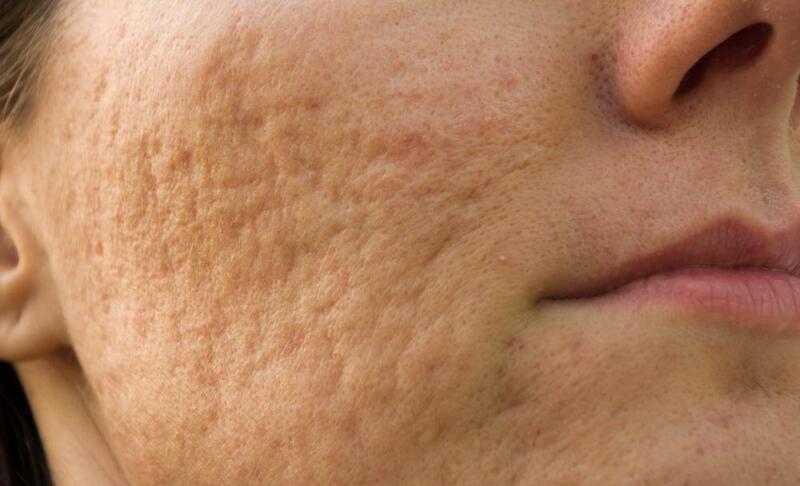 A dermatologist might recommend a scar cream following severe acne. 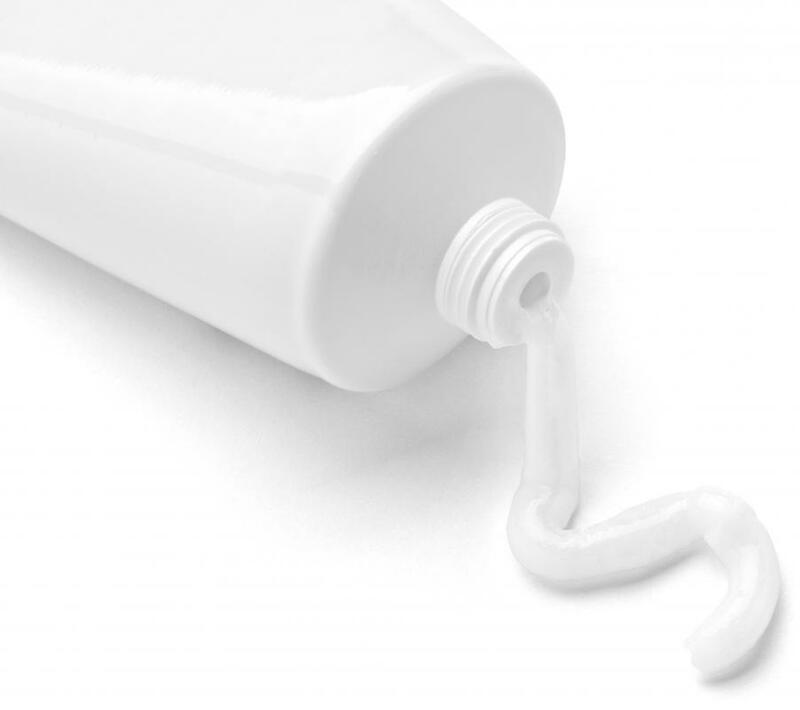 A tube of scar cream. Thiosinaminum is a homeopathic treatment for healing scar tissue. 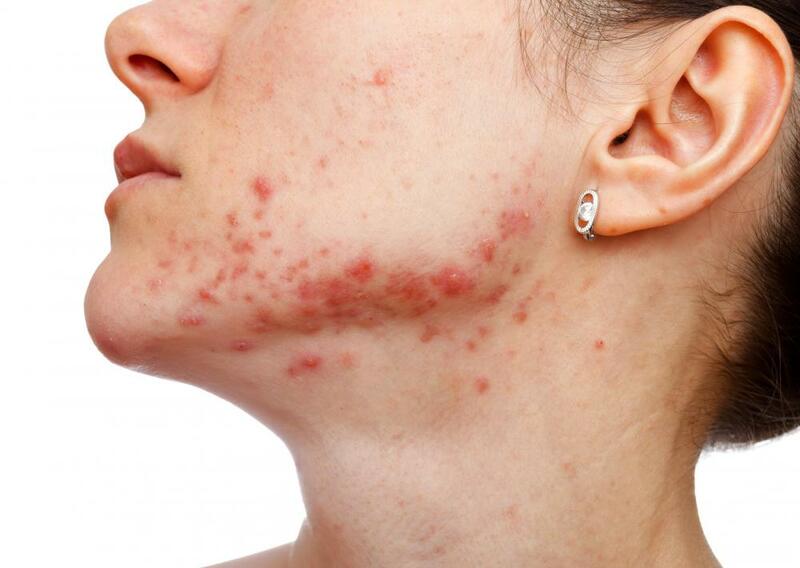 Dermatologists may recommend a specific cream for acne scars. Scar cream can be any type of cream or ointment meant to help minimize the look of scars that are already present or designed to help prevent scarring from wounds to the skin. There are a number of products sold for this purpose. Some are specifically for treating larger cuts or surgical wounds, and others are mostly marketed to help make acne scars look less noticeable. One thing that is noticeable about scar cream is the variety available, which can lead people to wonder about which creams would be most effective. It doesn’t do much good to search websites for each of the creams or ointments, since the majority of them will have text claiming that their particular cream works the best and is most likely to help. Instead of viewing these biased reviews, it’s suggested people consult an unbiased and expert source to get an opinion on top creams. Probably the best source available is a dermatologist or other doctor, as these people have the most experience viewing products that may accelerate skin healing. What a dermatologist is likely to observe for any wound healing is that wounds heal better and tend to leave less scarring when kept moist. Moisture could come from antibacterial ointment or from some recommended scar cream types, but the concept of letting wounds “air out” or “dry out” tends to be outdated and is likely to result in more visible scars. Dermatologists may also have favorite creams they recommend for reducing the look of acne scarring, though they might also suggest some procedures that are more effective than creams, such as microdermabrasion or skin peeling. One thing that does require some caution when using a scar cream is its application on big cuts or surgical wounds. Since there can be some chance of creating infection if a wound is still slightly open, it is really important to get a doctor’s advice prior to using a cream or ointment. Doctors generally have no problem with use of these products, and may have a few favorites they recommend, but they generally will ask patients to wait a few days after injury or surgery before beginning any type of scar cream regimen. Those looking to treat small or big scars should bear some other issues in mind. Not all scars are effectively treated with cream and dermatological procedures to minimize scarring may be needed for better treatment. An effective cream may slightly fade or change appearance of a scar for the better, but it tends not to erase it completely. Moreover, though it would make sense for creams to soothe the skin, it’s quite possible to have an allergic reaction to some of them, and this should be monitored as use continues. 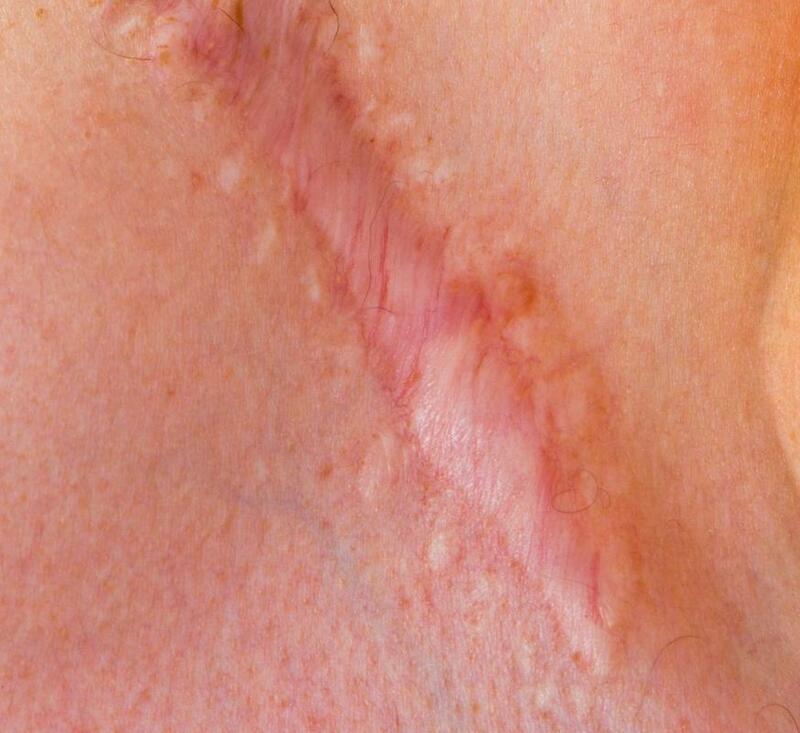 What are the Best Tips for Healing a Scar? What is a Silicone Sheet? What are the Different Types of Scar Ointment? What is the Best Acne Scar Treatment? What is the Best Keloid Scar Treatment? @SarahGen-- Any good scar cream will work for the scars left from a c-section. There are products out there specifically labeled for c-section scars or stretch marks from pregnancy. But there is really no difference between these products and other scar creams except that they usually cost more. A good scar cream will work for different types of scars including those formed during pregnancy or from surgery. I personally prefer herbal scar creams with natural ingredients like lavender oil, tea tree oil, olive oil or aloe vera gel. I think these work better and they are better for skin. What is the best scar cream for a c-section scar? Although product websites may be biased, customer reviews usually are not. Even though I don't purchase these type of things online, I do make sure to read customer reviews of a cream before purchasing it. That's also what I did when I bought the scar cream I'm using now. Most of the reviews for this cream were positive and most people said that it worked for their scars. The cream is working for my scars as well so I'm pleased. The cream contains sunscreens and natural moisturizers.